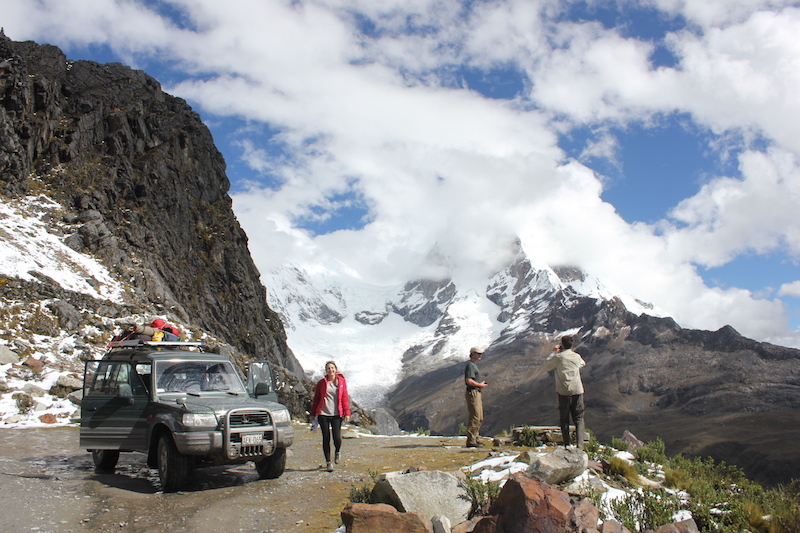 A nice day trip in our 4×4 vehicle to one of the most popular areas of the Cordillera Blanca. We drive through the famous Llanganuco Lakes and spectacular Portachuelo Pass. 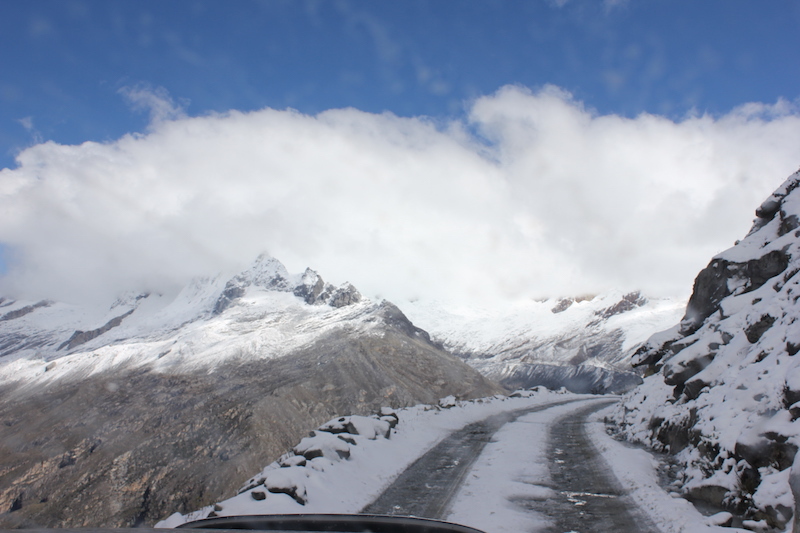 All about the 4×4 Tour: Llanganuco Lakes & Portachuelo Pass. 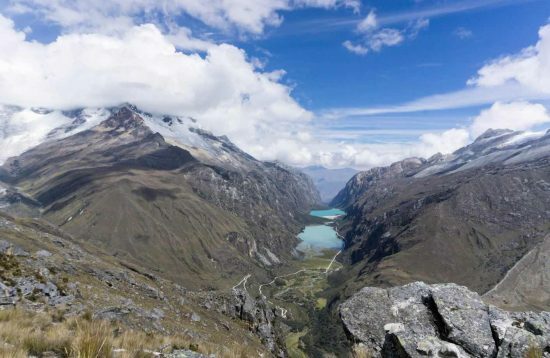 The Cordillera Blanca is the largest mountain range of Peru with 31 peaks over 6,000 meter high. 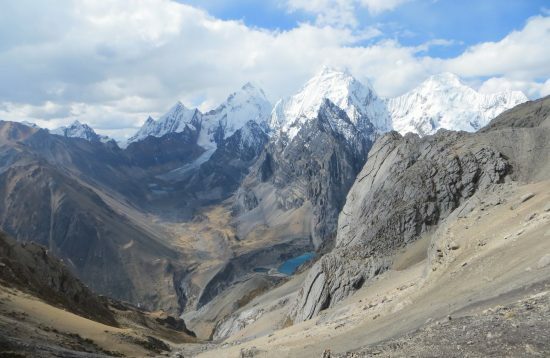 More than half of the Peruvian highest 6,000m peaks are here, including the highest mountain (Huascaran) and the most beautiful mountain (Alpamayo) of Peru. This trip is suitable for anyone. 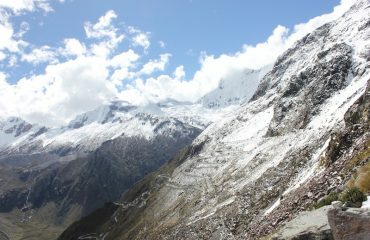 The best season in the Andes is from April to October, with rainy season in between. It is usually sunny and warm during this time. 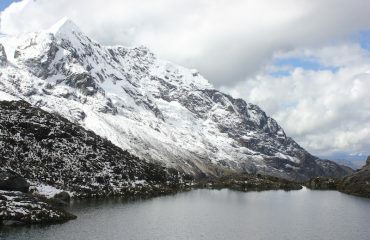 Due to the altitude, the nights can be quite cold (to minus 5 ° C). 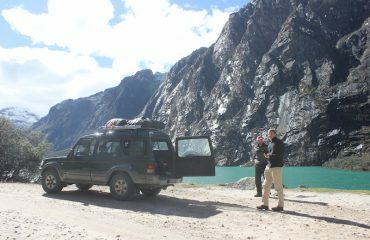 This trip can be booked with us all year around. Individual programs are possible. Contact us! 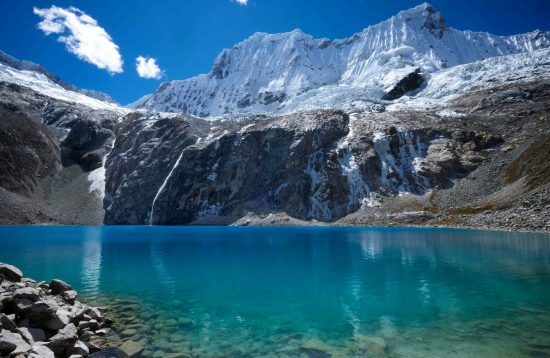 We pick you up in your hotel and drive into the heart of the Huascaran National Park to visit the famous twin crystal blue lakes of Llanganuco (named Chinancocha and Urconcocha). 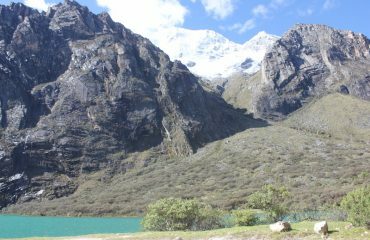 We eat picknick lunch at the lake and have time to enjoy views of Huascaran, Huandoy and Yanapaccha mountains. 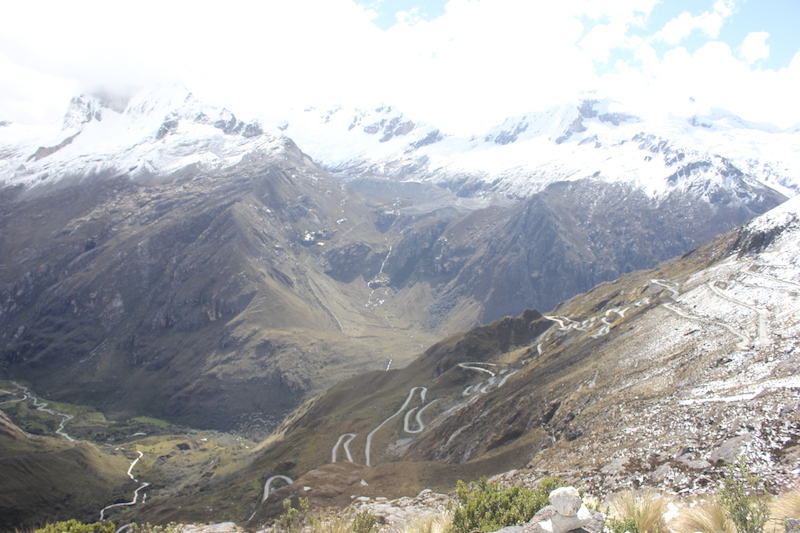 Then we drive up a spectacular zig zag road to the top of the Portachuelo pass (4767m) for more amazing close mountain views. On the way back to Huaraz we stop to visit the memorial Campo Santo in Yungay. 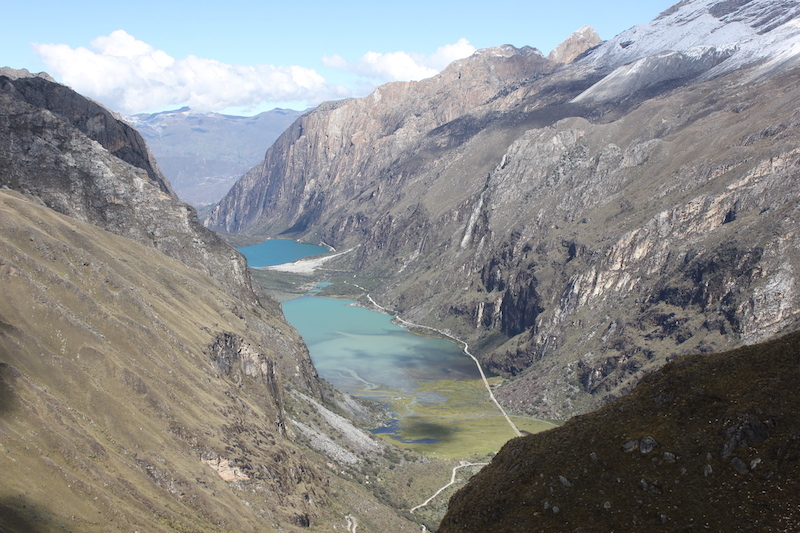 The town of Yungay was completely destroyed in the earthquake in 1970. The earthquake caused a massive avalanche of rock and ice from the west wall of Huascaran which reached devastating speeds as it dropped over 3 vertical kms on it’s way to Yungay 14kms away. The town and almost all it’s 20’000 inhabitants were buried. The site is now a memorial with flower gardens and monuments to the thousands who perished. 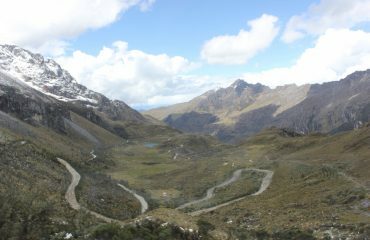 Then we drive back to Huaraz. We use reliable 4×4 vehicles as Toyota Prado or Hyundai Galloper. What is the maximum group size for this 4x4 trip?Why should I choose a guided tour with AndinoTrek? 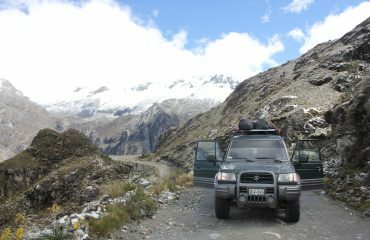 What is the maximum group size for this 4x4 trip? 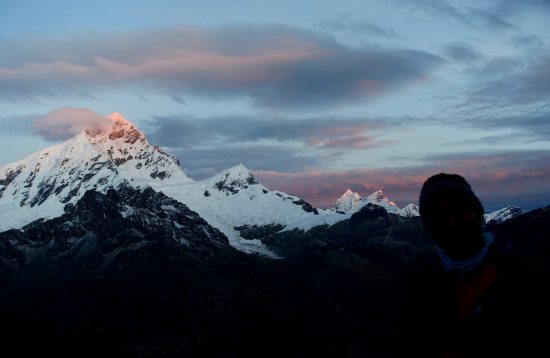 Why should I choose a guided tour with AndinoTrek? 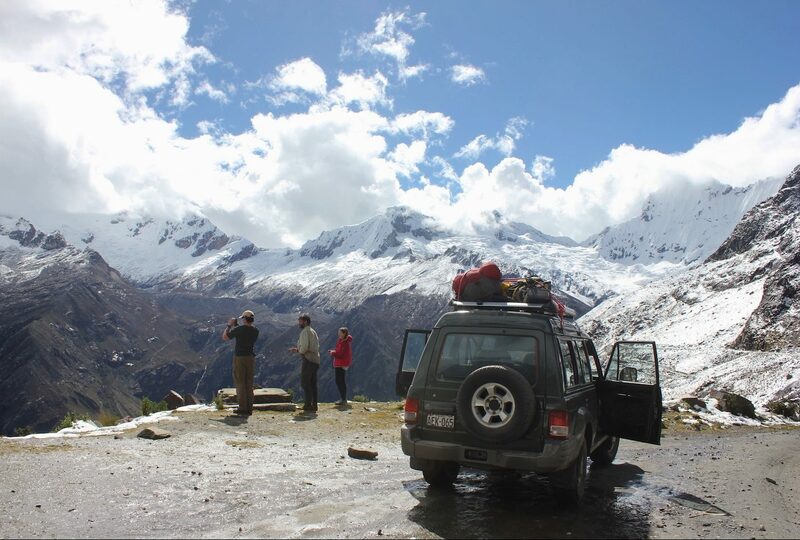 We can take maximum 4 people in our 4×4 vehicles. 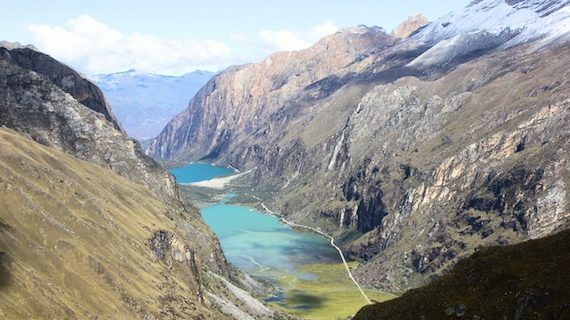 A guided tour with AndinoTrek gives you the opportunity to get to know the most beautiful routes and landscapes in a relatively short period of time, without wasting any time and without frustrating dead ends! We have the necessary equipment and experience to make your trip enjoyable and completely safe.